You are currently browsing the Christian Heilmann blog archives for June, 2016. Last week I was lucky enough to give the closing keynote at the Awwwards Conference in New York. 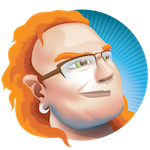 Following my current fascination, I wanted to cover the topic of Progressive Web Apps for an audience that is not too technical, and also very focused on delivering high-fidelity, exciting and bleeding edge experiences on the web. 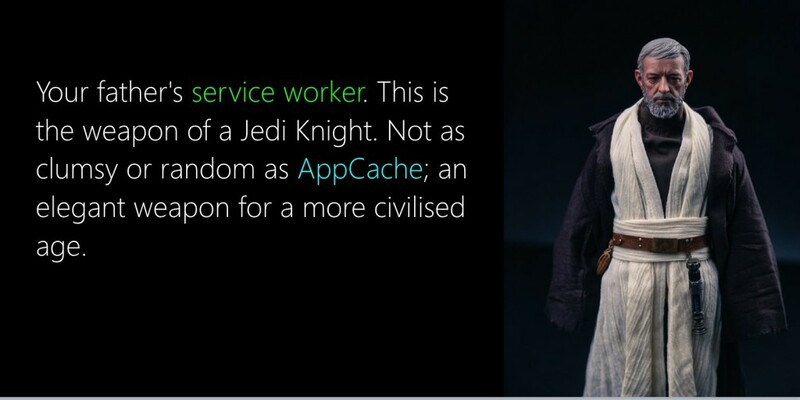 Getting slightly too excited about my Star Wars based title, I got a bit overboard with bastardising Star Wars quotes in the slides, but I managed to cover a lot of the why of progressive web apps and how it is a great opportunity right now. Yes, I got all that in. See for yourself :). You can watch the screencast of the video on YouTube.